On the go and need some skin hydration? Looking for the no-makeup makeup look? 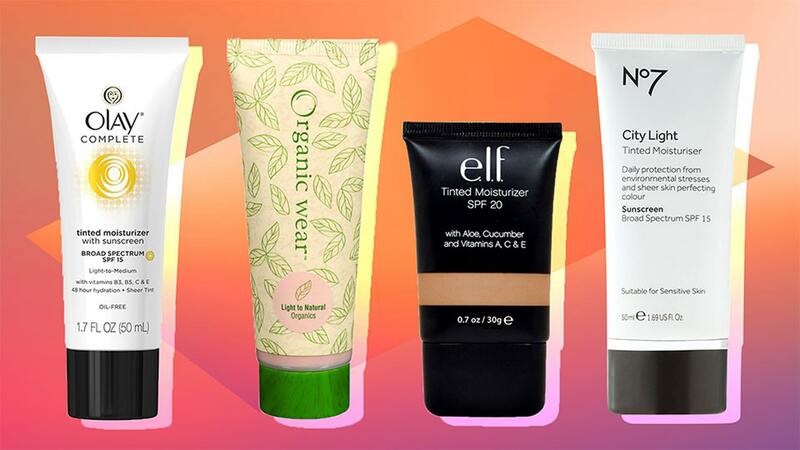 It’s time to grab a tinted moisturizer. 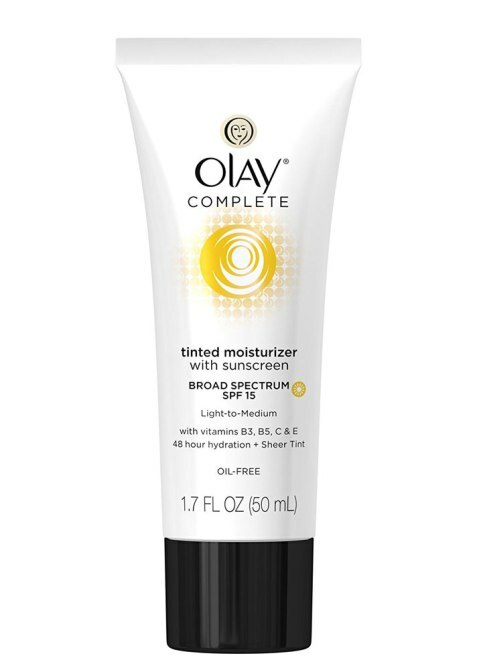 Tinted moisturizer isn’t as heavy or full-coverage as foundation, and it doesn’t contain primer like BB cream. 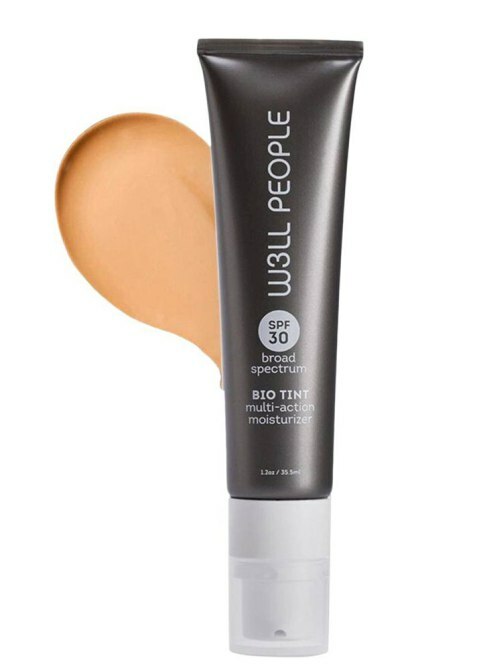 However, it packs tons of moisture, a nice sheer tint and an easy lightweight coverage. You could ball out and opt for a product that’s $40 plus, but sometimes, your local drugstore has stuff that’s just as good for a lot less. We’ve rounded up the seven best drugstore tinted moisturizers out there so you don’t have to do all the heavy lifting. Keep scrolling to see which one fits your needs best. An aloe- and cucumber-infused formula won’t leave your skin feeling dry and flaky, while its lightweight coverage provides a seamless finish. An oil-free formula gives you coverage without a greasy feel. 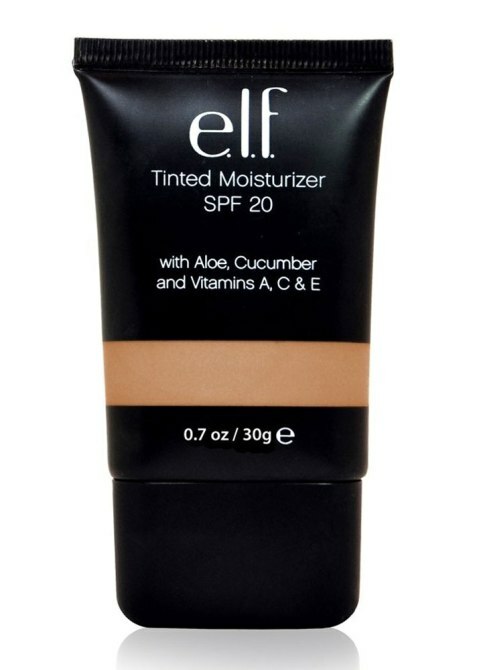 The water-resistant moisturizer is perfect for hot days when things can get sweaty fast. With vitamins A, C and E, this formula glides onto the skin with a lightweight touch and a little added shimmer. 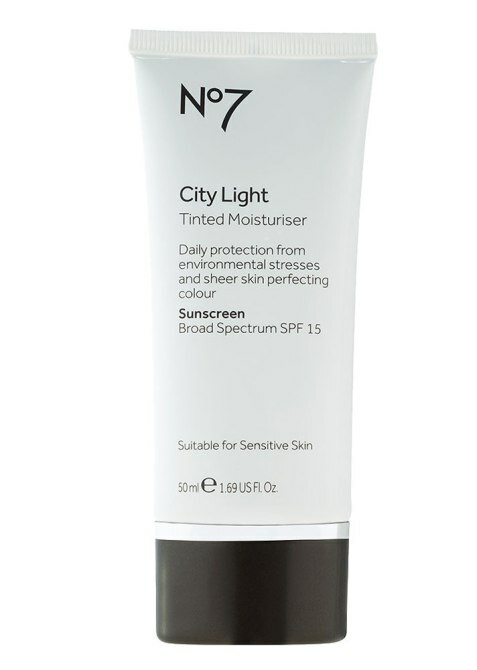 No7 has a patented antioxidant complex that helps to protect skin from environmental stressors like pollution. 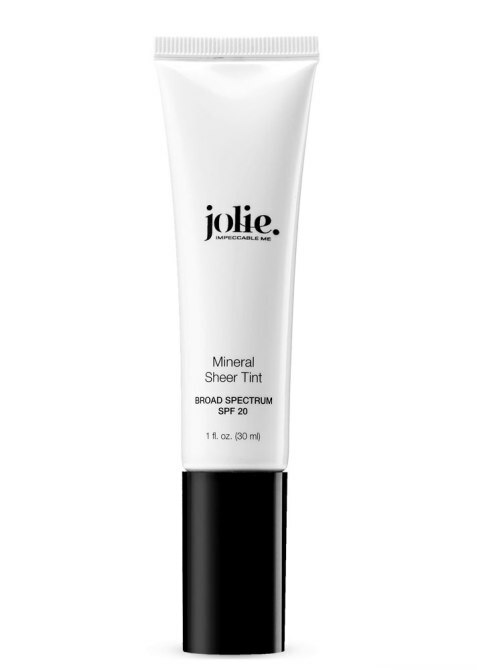 Plus with its SPF protection, your skin will remain hydrated and safe from sun exposure. 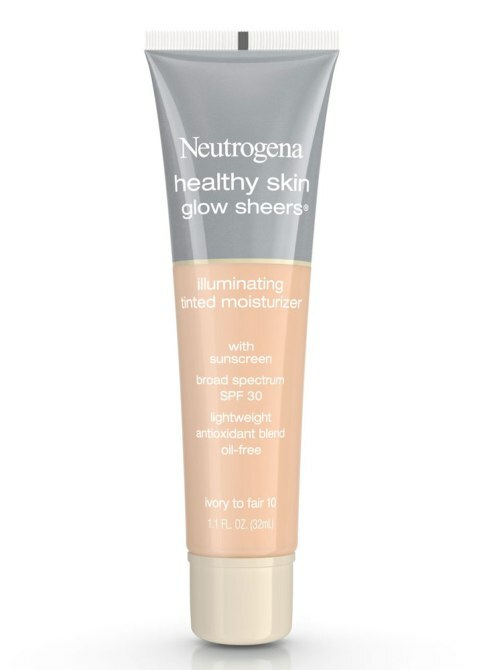 This sheer coverage not only blends easily, but evens skin tones, hydrates, smooths and protects. 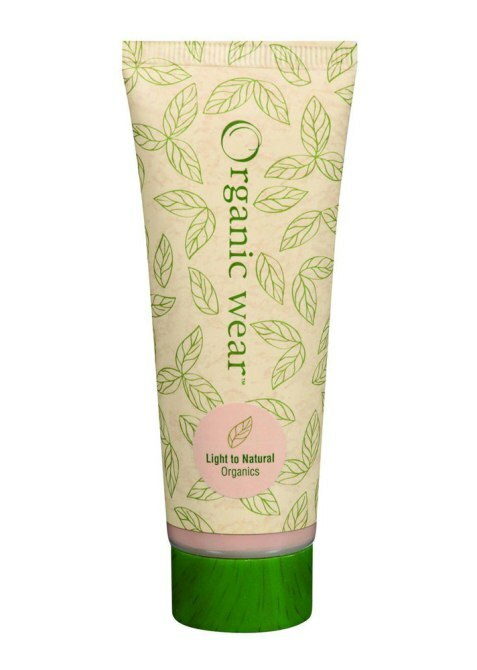 Made with organic fruit water, this product delivers serious hydration to the skin. It’ll give you moisture plus sheer, natural coverage too. This plant-based formula may have only four different shades, but its bonus of SPF 30 and incredible matte coverage make up for that shortcoming.